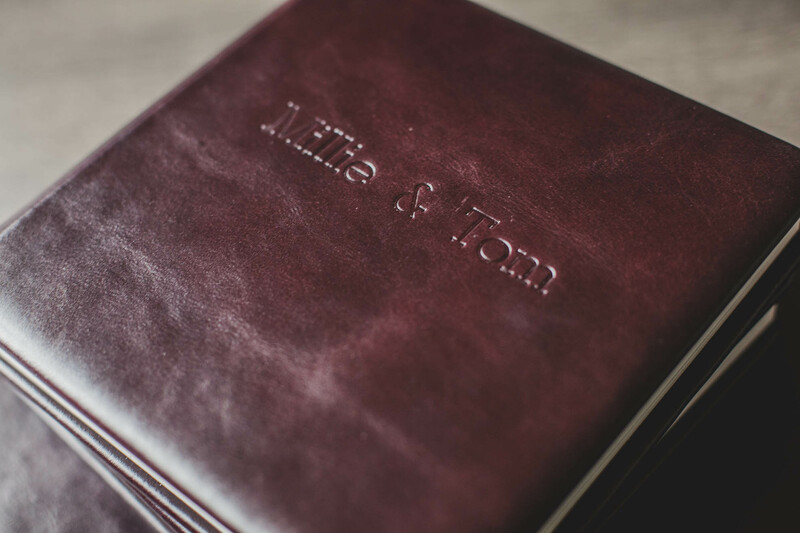 I believe in keeping things as simple and straightforward as possible therefore I offer one package which includes a full day coverage of your wedding. 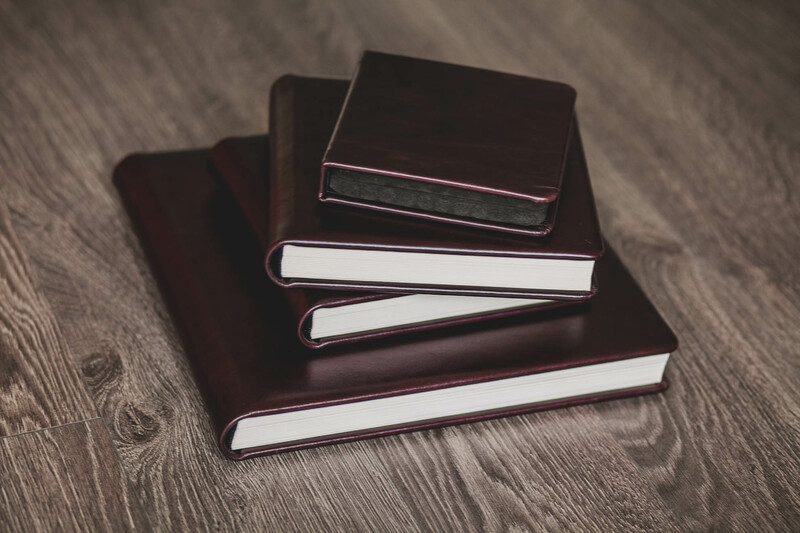 However, should you need a personalised quote please do not hesitate to get in touch. 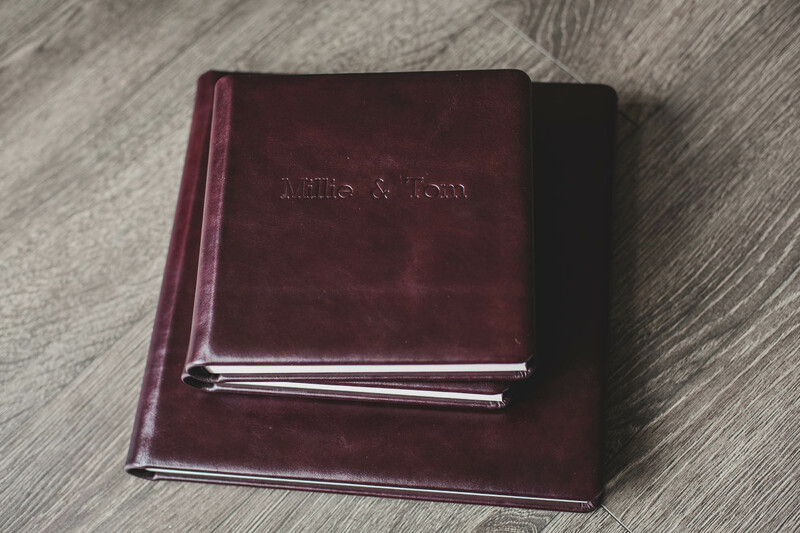 I also pride myself in providing a quality, bespoke wedding albums which are a perfect medium for your images. 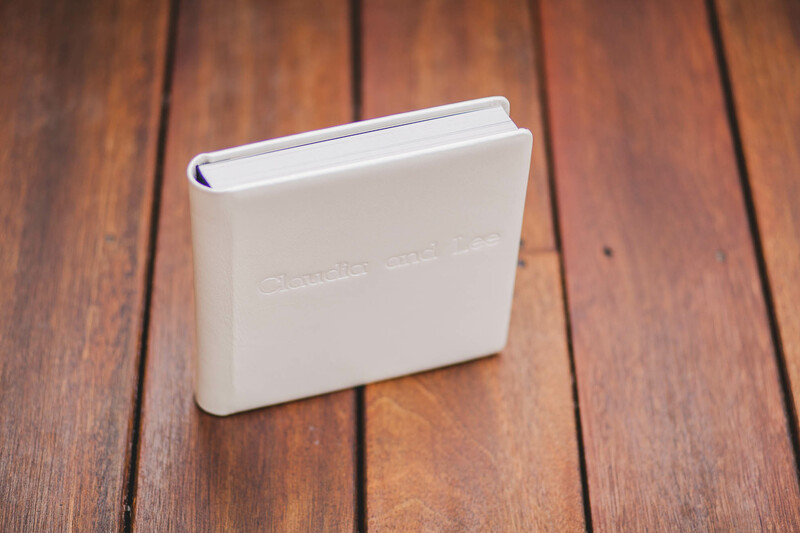 Do your photographs justice by having a state of the art, stylish and modern story book album designed specifically for you. 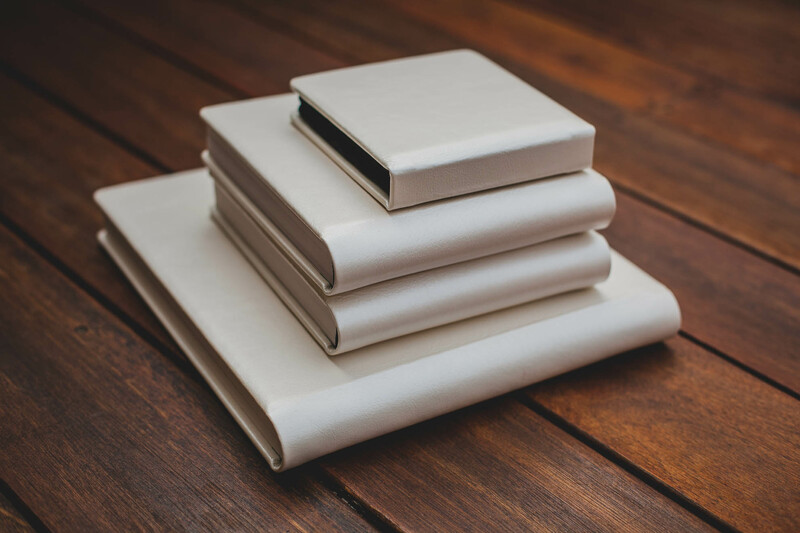 These books are printed on professional photographic paper and bound in luxurious calfskin available in a variety of colours. 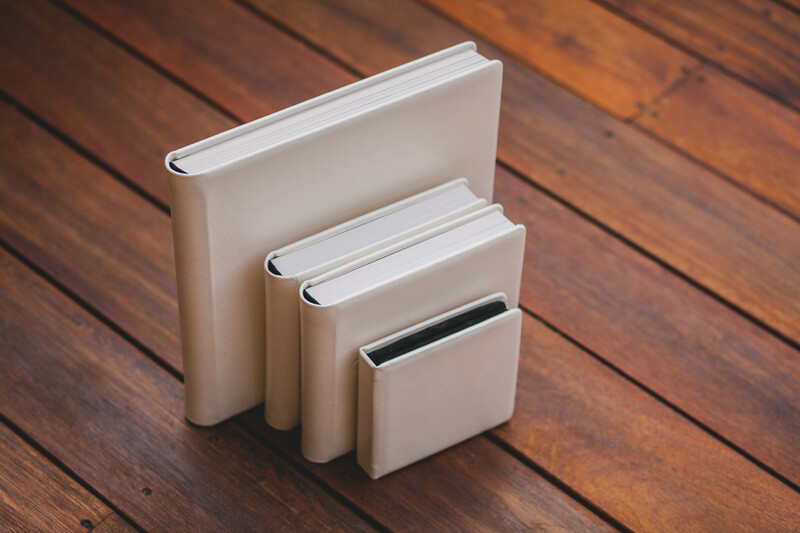 The result is an elegant, timeless and simply just stunning book design that will enhance your photographs and make you want to revisit your wedding memories time and time again. 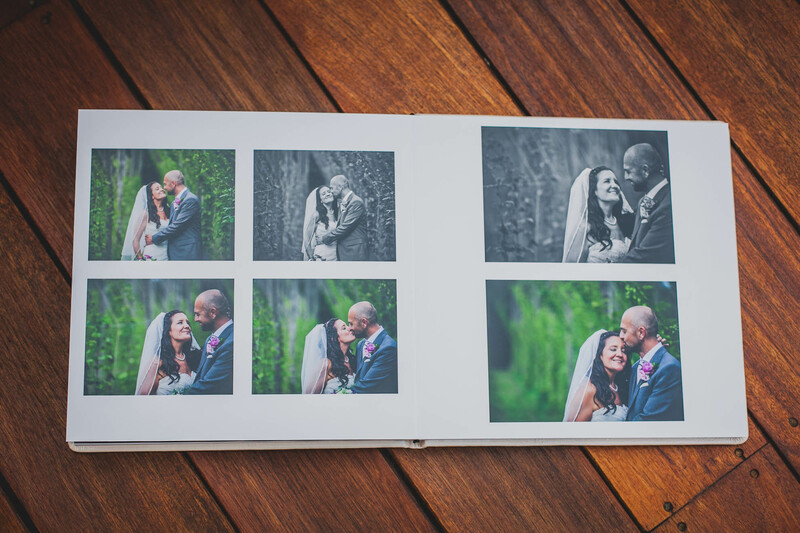 What is more, to fully tell the story of your wedding these albums will hold up to 120 photographs over 40 pages. 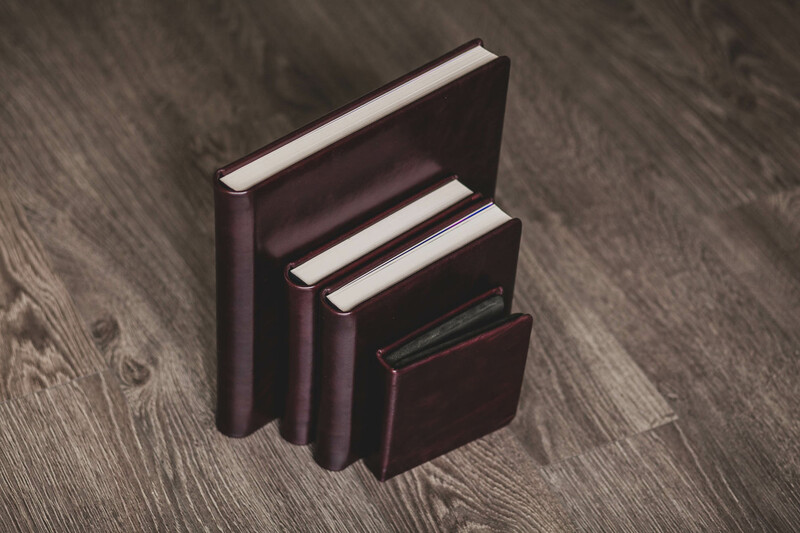 Album prices start at £495 based on a 12 x 12 inch leather bound book, for other options such as parent books and pocket albums please contact me for a personalised quote. A professional and fast post production service where you will also receive low resolution files which are great for posting and sharing on Facebook or other social media platforms. As well as your master photos. As an experienced marriage photographer I pride myself on being professional at all times and providing a full service wedding service. 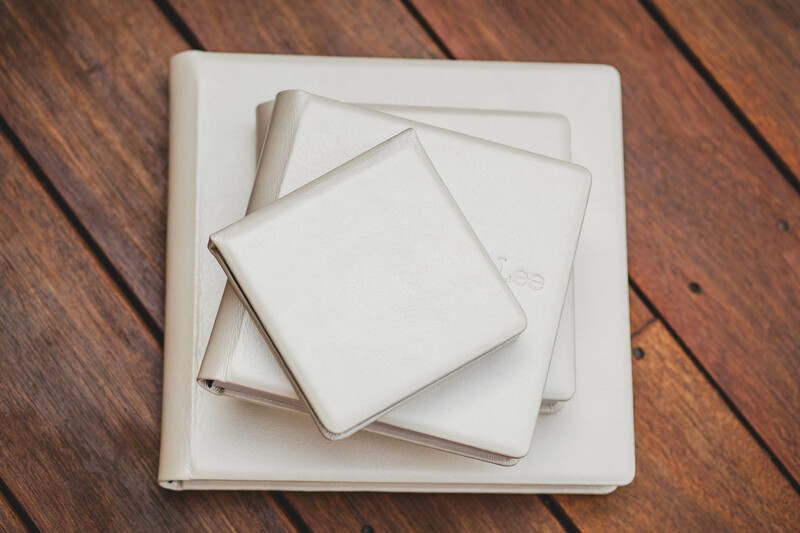 We will sit down to discuss the proceedings on the day and discuss all your ideas and requirements e.g. whether you wish to have any formal photographs on the day and how many. Wedding day from bridal preparation until after the first dance to capture a snapshot of the evening events. This is usually 8 hours but I do not like looking at the clock so if I need to stay a bit longer because of delays etc. I will do so without any additional cost to you. 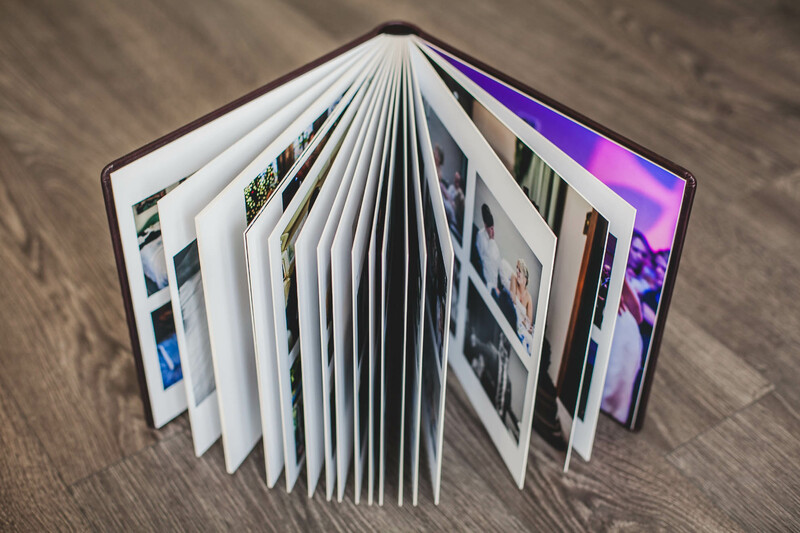 400-500 full resolution images on a USB - you will receive high resolution digital copies of your wedding photos with a printing licence which means you will be able to print as many and as often as you wish – handy if you would like to send prints to family members. 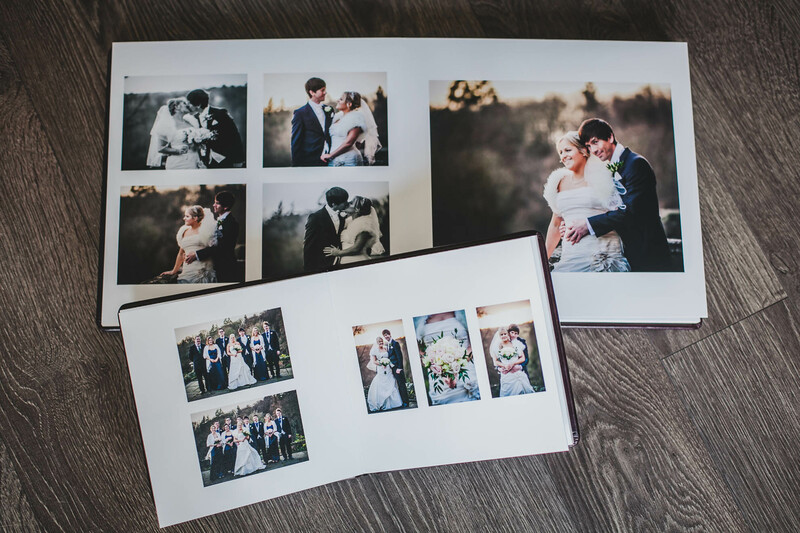 As you can see from my testimonials I love taking photos and I love making sure that you get a fantastic set to remember your big day by.